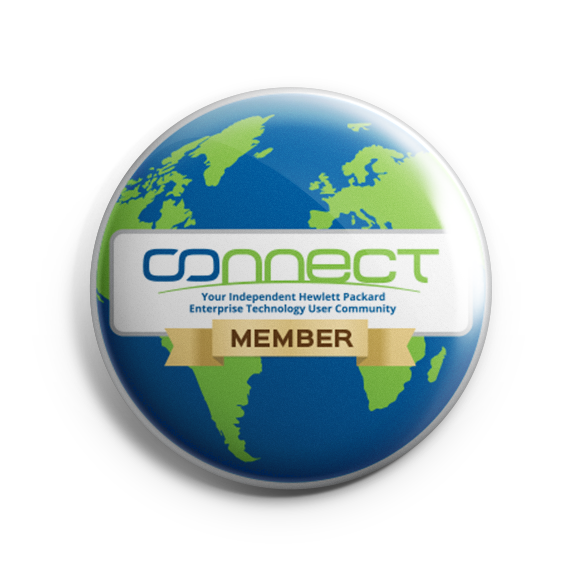 Connect recognizes our Chapters as a critical component to our global community. Chapters provide our members with the opportunity to meet face-to-face, network and discuss important industry topics on a local level. If you are interested in starting a new Connect Chapter please provide some information using this short form or contact us directly. Connect chapter leaders can find resources and submit requests for support through the Chapter Leaders Group. CONNECT TO A CHAPTER TODAY! To join a chapter, update your Connect member profile and select your chapter!